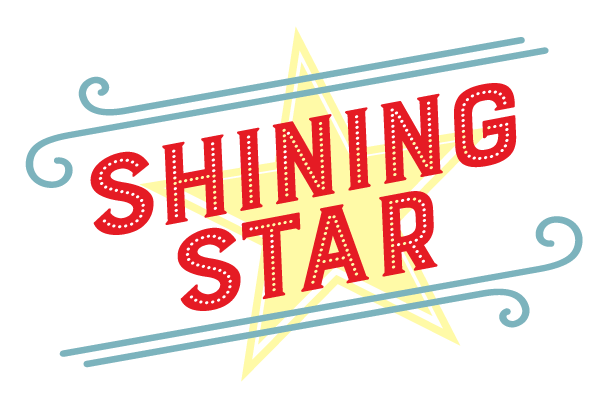 Reward your Shining Star for a job well done. We have certificates for outstanding achievement to honor your students. Offers include a Free Kid’s Meal or a Free Dessert for kids 10 and under to enjoy. Fill out the form below and a Luby’s representative will contact you shortly. Items marked with an * asterisk are required.